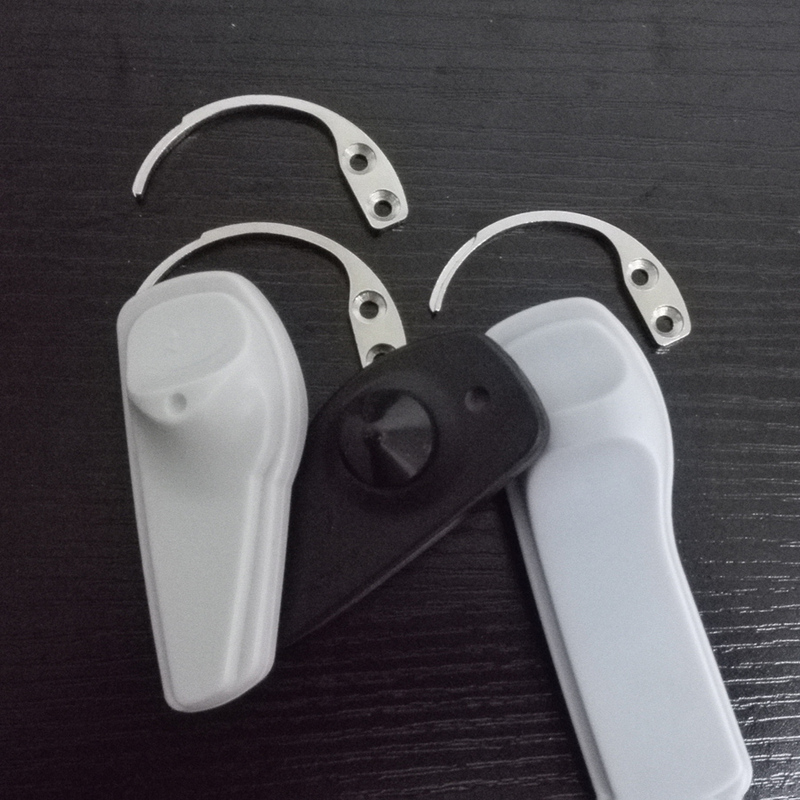 This mechanical security tag detacher, also known as the "Detacher Hook", is the main component of the detacher units. While the detacher hook is primarily used as a replacement arm, the hook also be used by hand, without the need of any special devices. By using the hook detacher, retailers remove security tags on clothes and other merchandise in a matter of seconds. Removing security tags couldn`t get any simpler!